In this latest installment of our Compass History Series, Eric & Sadie talk about what it means to grow! 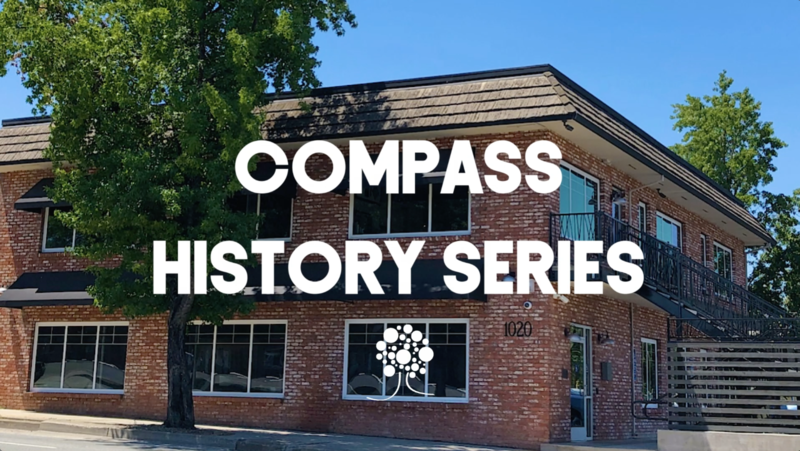 Stay tuned for upcoming videos where they share more on the history of growth at Compass! I am so glad you had that moment in the bathroom. You have blessed so many people- !!! Thank you so very much!! God bless you and Eric! !